Not available in comic book stores. If you normally purchase your copy at a comic book store - forget about it! Buy your copy right here . . . while supplies last! 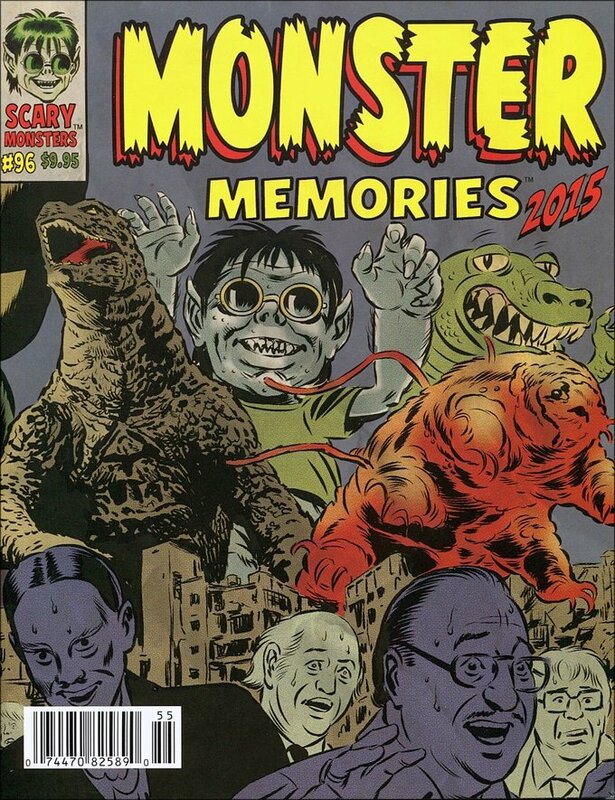 All other ads, contact information and websites related to Scary Monsters Magazine and merchandise in this issue are no longer in effect. Please direct all inquiries to scarymonsters@mymoviemonsters.com.